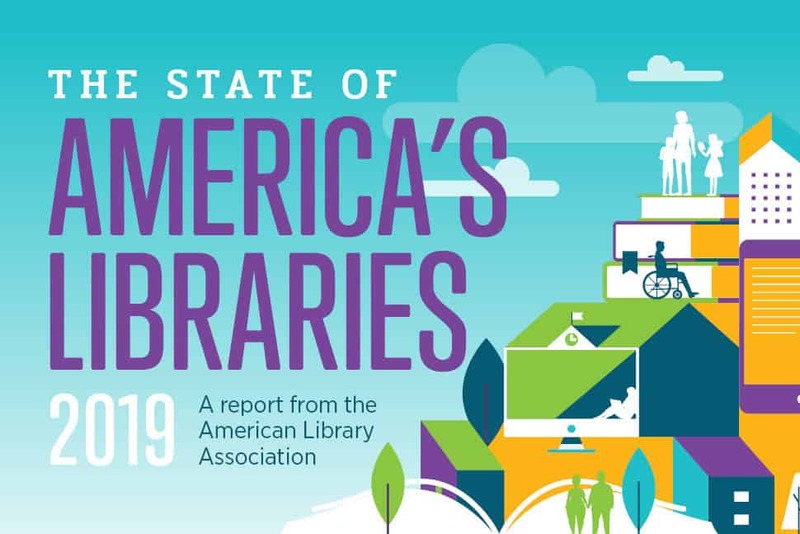 On April 8 the American Library Association (ALA) released The State of America’s Libraries 2019, an annual summary of library trends released during National Library Week, April 7–13, that outlines statistics and issues affecting all types of libraries. The report finds that library workers are on the front lines addressing community challenges. Many serve as first responders who take on roles outside of traditional library service that support patrons’ needs and community development. 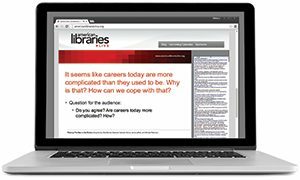 Functioning at various times as career counselors, social workers, teachers, and technology instructors, library staffers give special care to adopt programs and services that support our most vulnerable and curious. Additional findings illustrate library workers’ efforts to safeguard library collections and the freedom to read. In 2018, the ALA Office for Intellectual Freedom (OIF) tracked 347 challenges to library, school, and university materials and services. Many of these library materials and services included or addressed LGBTQIA+ content. 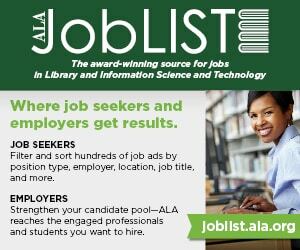 Traditionally ALA releases a top 10 list within The State of America’s Libraries 2019. 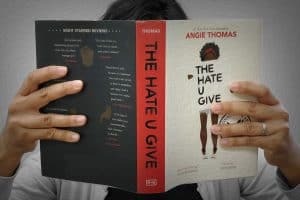 This year 11 books were selected, since two titles were tied for the final position on the list, and both books were burned by a religious activist to protest a Pride event. Additional information regarding why the books were challenged, access to a top 11 list video announcement, and infographics regarding the 2018 Top 11 List of Most Challenged Books are available at OIF’s Banned and Challenged Books page. 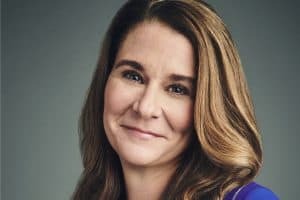 Other library trends are addressed in the full version of The State of America’s Libraries 2019, available in a Flipbook version or a PDF. 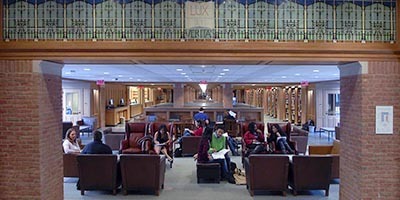 First sponsored in 1958, National Library Week is observed each April by ALA and libraries across the country. National Library Week celebrations include National Library Workers Day, April 9; National Bookmobile Day, April 10; and Take Action for Libraries Day, April 11. For more information on National Library Week, visit I Love Libraries or follow #NationalLibraryWeek.